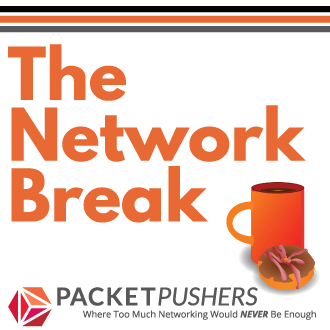 Ethan, Dan and Greg are Deep Diving into the Security Topic of “Defense in Depth” and what it really means. .
Open or closed ACL’s in your firewalls and the performance hit. The value of an IDS on the outside of the external firewall or the inside. Using one or two firewalls. The spectrum of security policy. 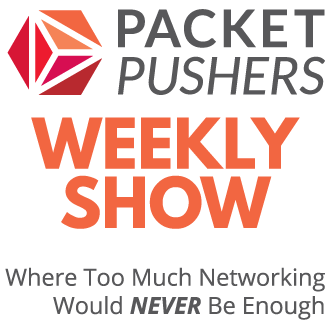 or head over the to PacketPushers website to download the MP3 or listen in your web browser. Just wanted to say that I thought the third episode of Packet Pushers was very interesting stuff. Very thought-provoking, especially as I’m currently working on implementing a new firewall and DMZ network!